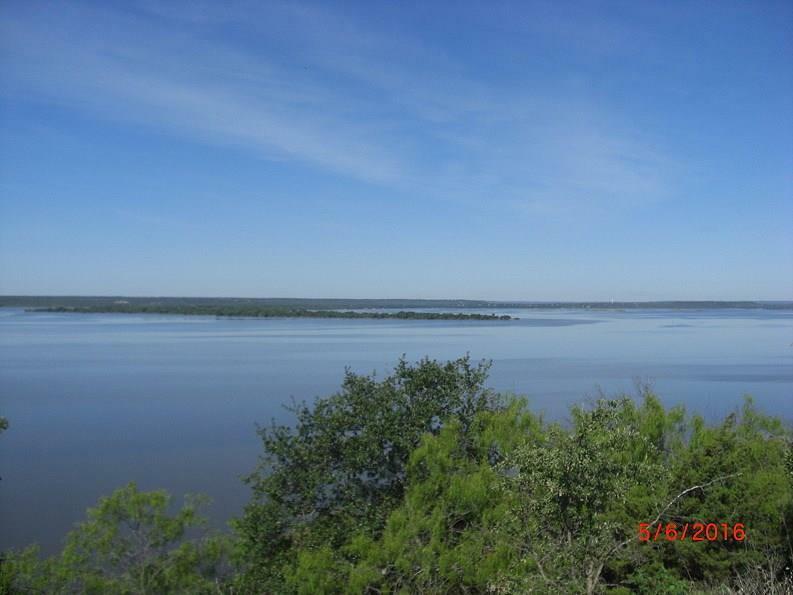 Cleared and ready to build, this 1.4 acre panoramic lake view lot in White Bluff Resort on Lake Whitney offers country living with resort amenities. Golf membership to the two 18 hole championship courses transfers at closing. 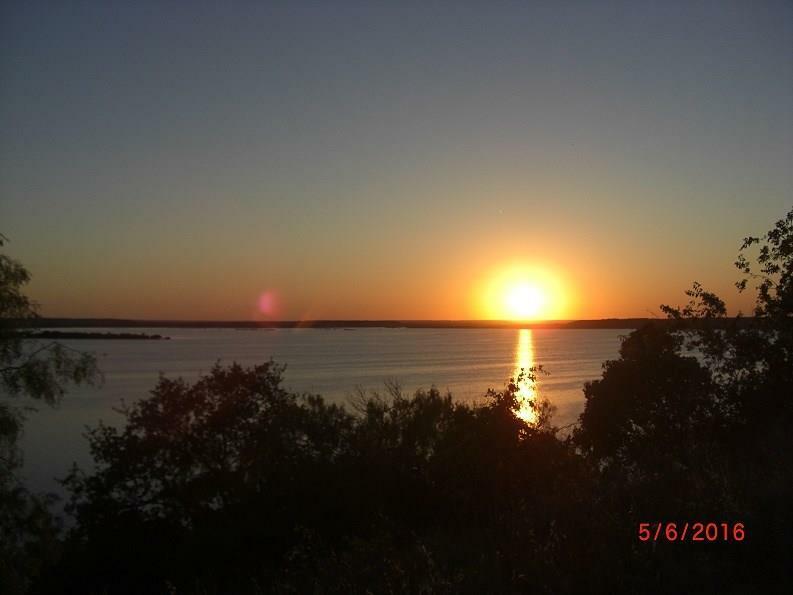 Full use of amenities including 4 pools, full service marina, 3 tennis courts, parks and more included. 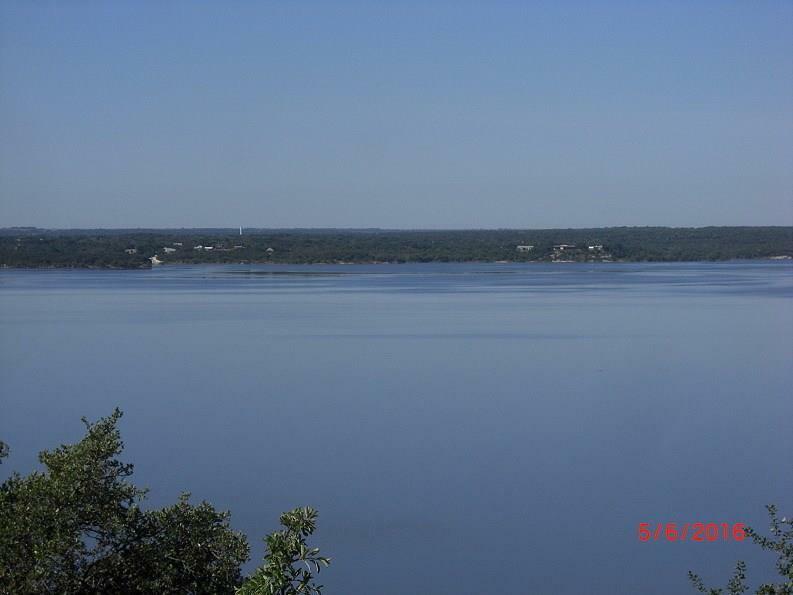 One of a kind, 350 of lake view frontage, partially secluded and ready for your dream home. 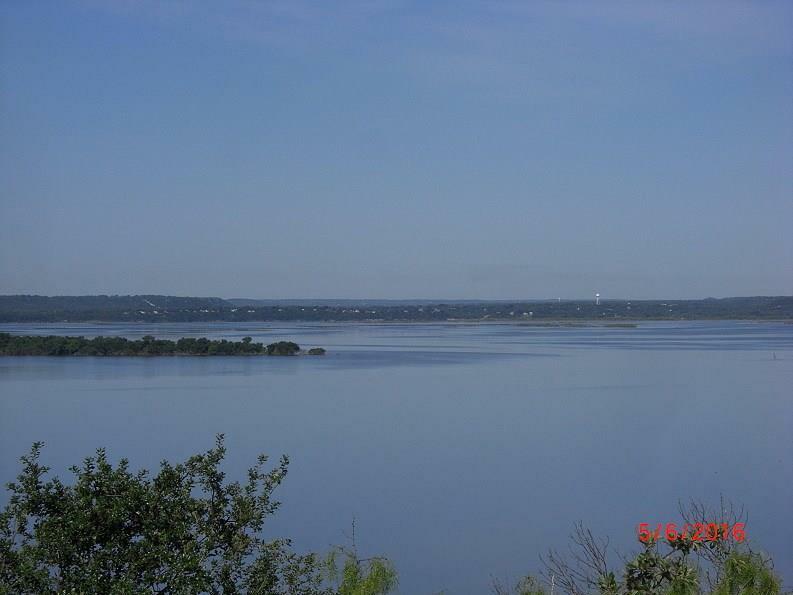 Offered by Angela Nevil of Angie Nevil & Assoc. Real Esta.